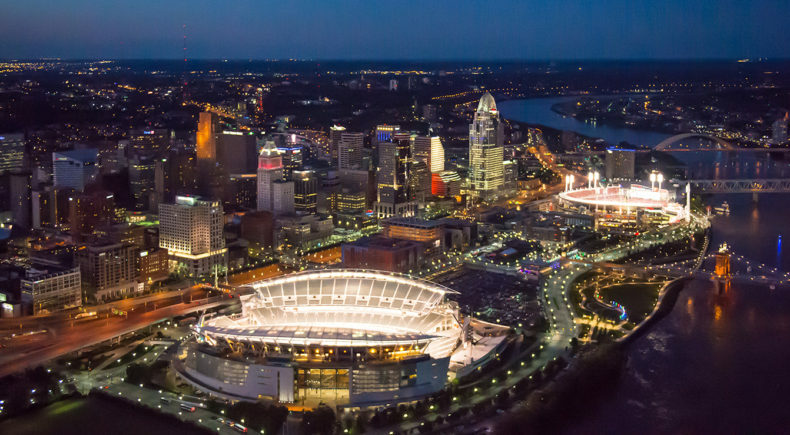 A working partnership between the City of Cincinnati and Hamilton County, The Banks Public Partnership ensures timely, safe, efficient and inclusive management of the public infrastructure of The Banks project—a vibrant Cincinnati riverfront neighborhood where people live, work and play. Track our progress and review our annual report here. Looking for parking solutions? 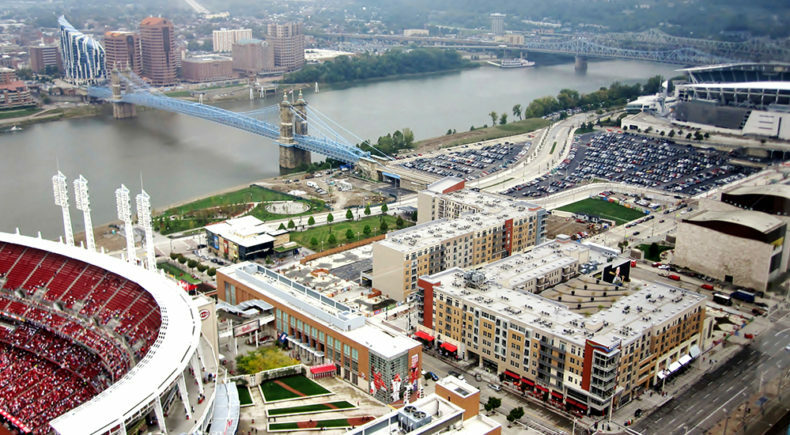 We have Reds Parking Maps, General Riverfront Parking Maps, and Click and Park services available. Or visit our parking page for more information. Information on this site is believed to be true and accurate. The Banks Public Partnership disclaims any liability for errors or omissions. External links to other sites are intended to be informational and do not have the endorsement of The Banks Public Partnership.